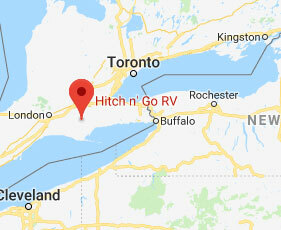 Hitch n' Go RV are dealers for Redwood RV, Cameo, Volante, and Zingers. 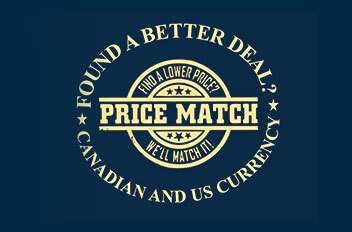 We have the lowest cash price, including PDI, of any dealer in North America. Hitch n' Go RV are dealers for Redwood RV, Cameo, Volante, and Zingers. We have the lowest cash price, including PDI, of any dealer in North America. Due to our close proximity to the factory there is no charge for Freight. Our staff is friendly and knowledgeable with over 20 years of experience in the RV industry. We stand behind our inventory 100%. "RV'ers selling RV's to other RV'ers".